The Brief To transform the historic Association’s communications incorporating a refreshed member magazine concept, revised social media channels and a new digital news and features channel. To devise and write the editorial for a quarterly member magazine with the support of the wider Gem-A team. To implement a digital content strategy utilising the company’s existing web capabilities. 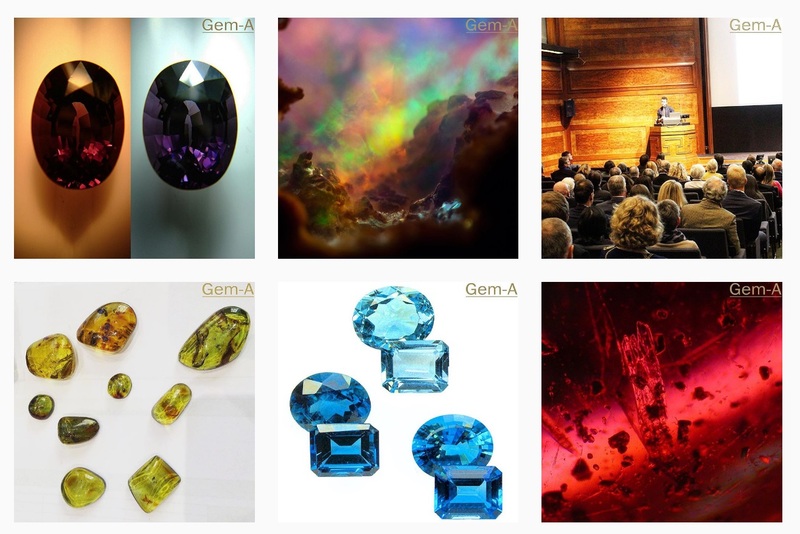 To introduce Gem-A to new social media channels and to consider fresh approaches to social media engagement and audience building. General marketing, PR and copywriting support, including the creation of a revised media pack. The William Agency works with Gem-A on an on-going basis to create its quarterly magazine, write website copy and improve its social media outreach. A decision was made to reduce the Association’s print publication, Gems&Jewellery, from six issues to four issues in 2017, while also increasing the pagination and refreshing the design, content and strategic aims of the title. This will be combined with a digital content marketing push, transferring the Association’s skills and expertise into an online format. The William Agency will also continue to work with Gem-A on social media marketing and other communications-related assets and materials.